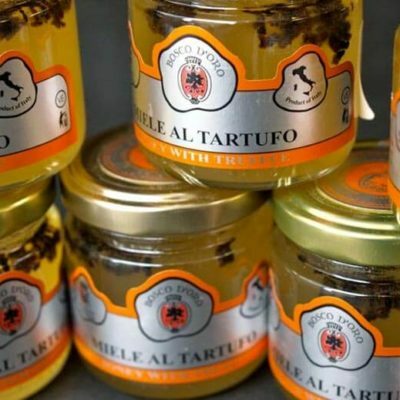 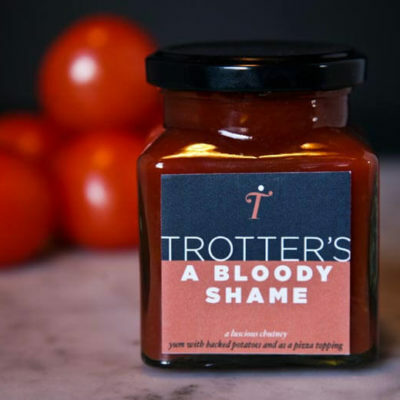 Uncle Allan’s chutney is made from a recipe Mr. Trotter was gifted by an old family friend, Uncle Allan. 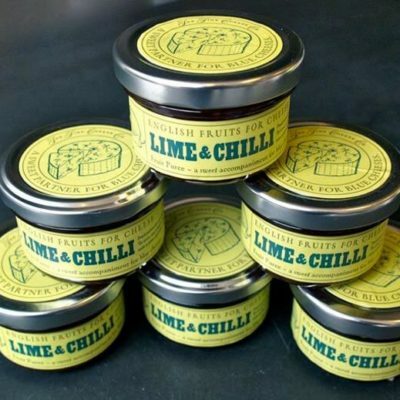 The chutney is made from traditional ingredients. 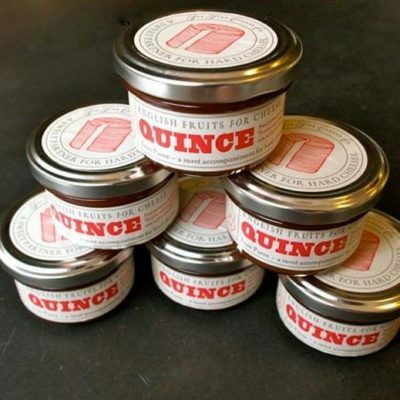 dates, sultanas apples and onions with a warming after taste from a small dose of cayenne pepper. 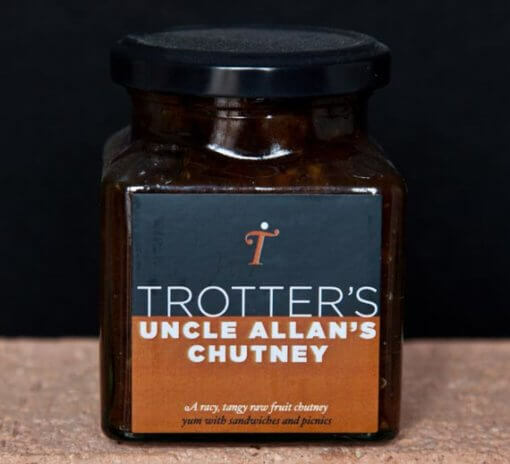 Uncle Allan’s chutney is unique in the fact that it is not cooked but rather soaked in malt vinegar for 24 hours, this keep all the vitamins and nutrients in the fruits and this maintains a very natural and fresh taste, just like Uncle Allan’s original chutney.